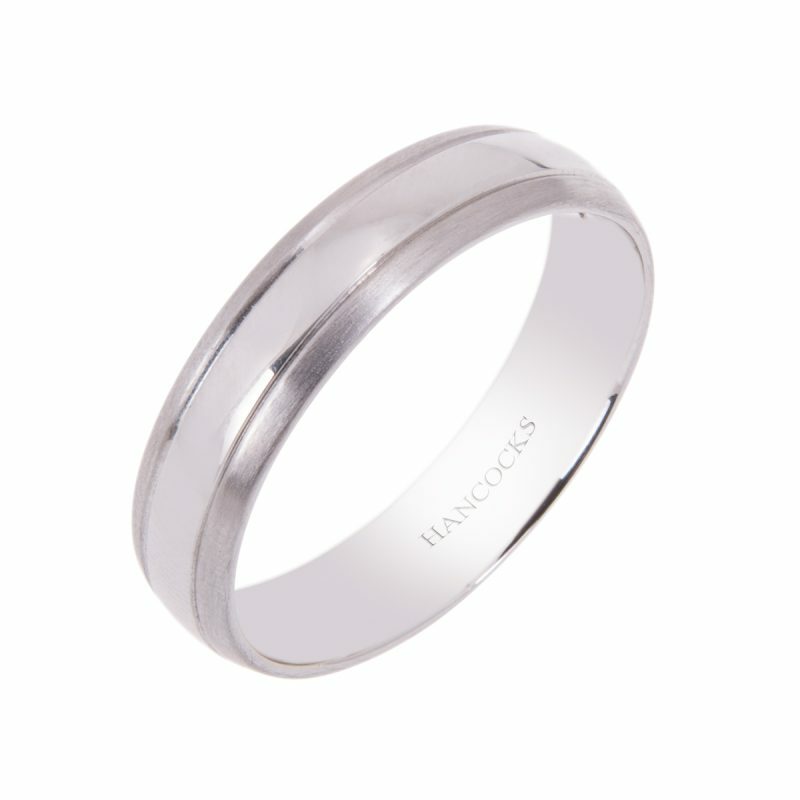 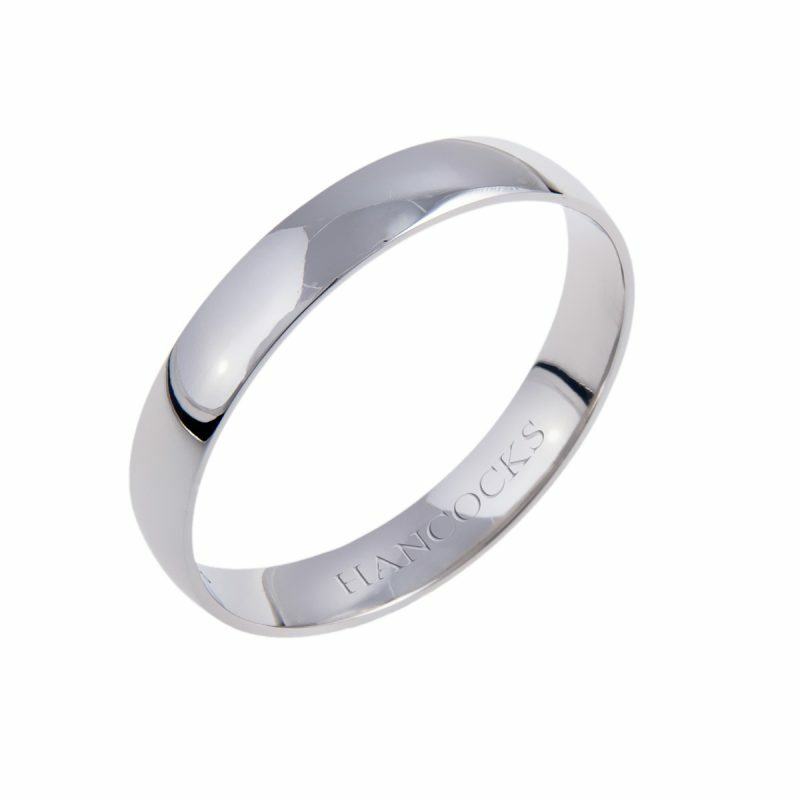 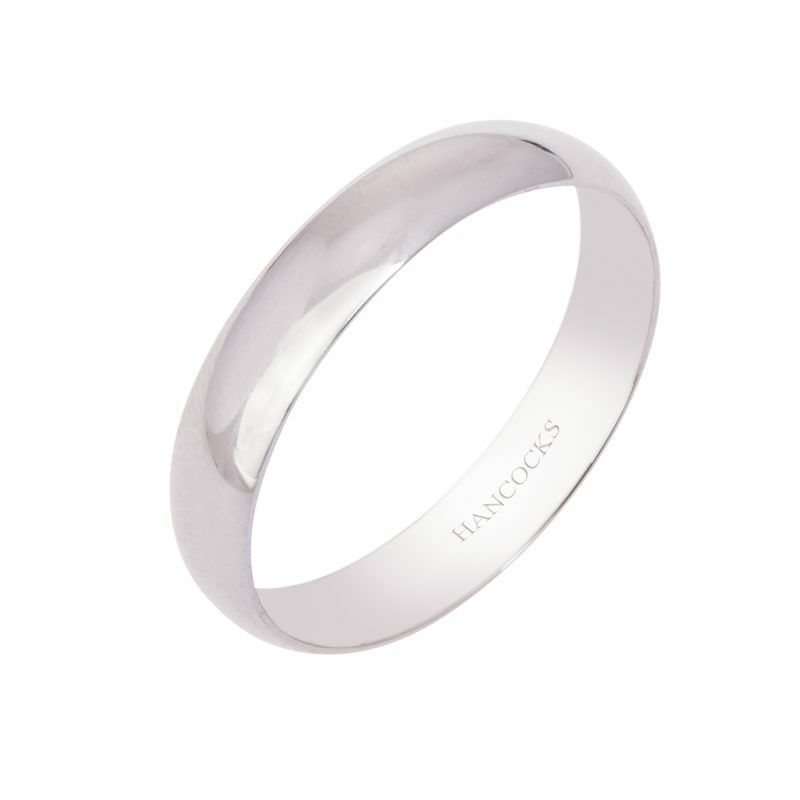 This timeless gents wedding ring is made from the purest of metals, platinum. Its classic D-shaped profile with a highly polished finish reflecting the light and making a tough, durable and sturdy ring designed to last you a lifetime. 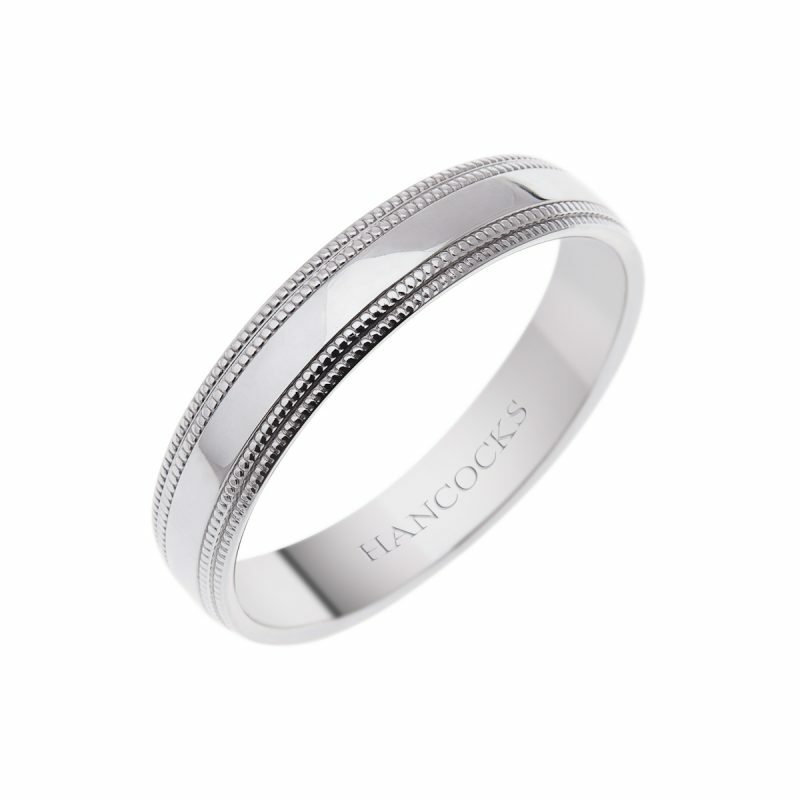 Ideal for a matching His & Hers wedding set.